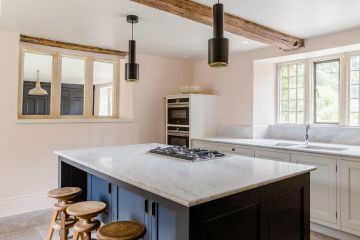 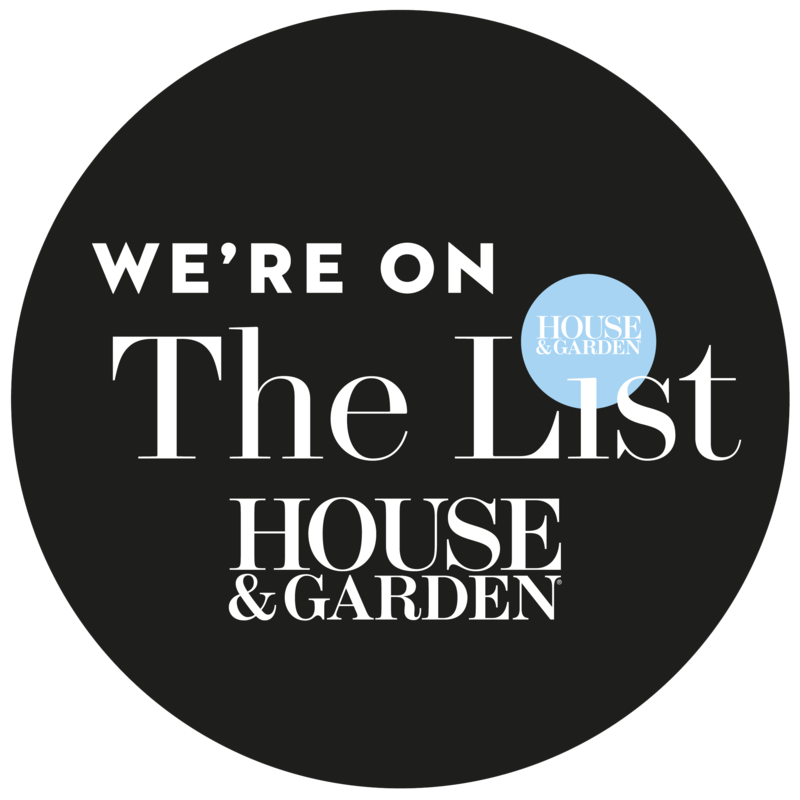 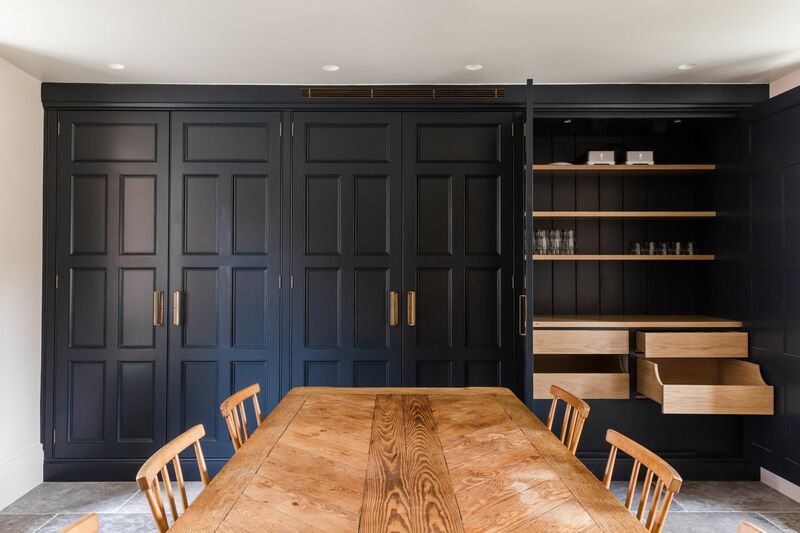 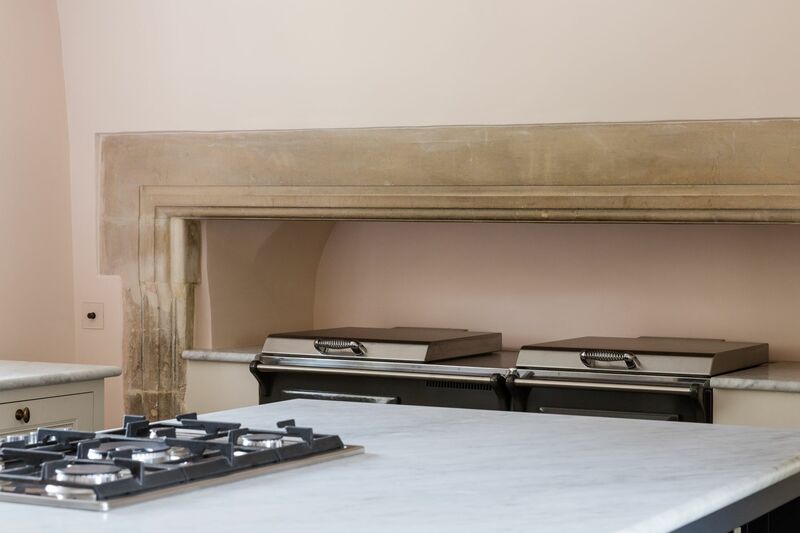 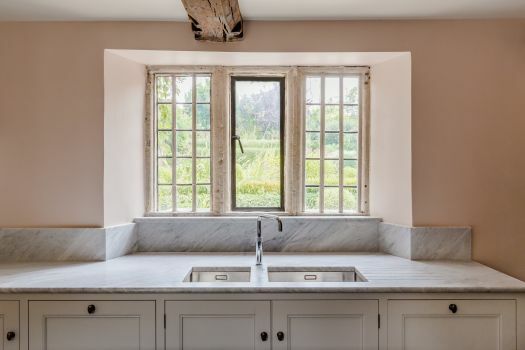 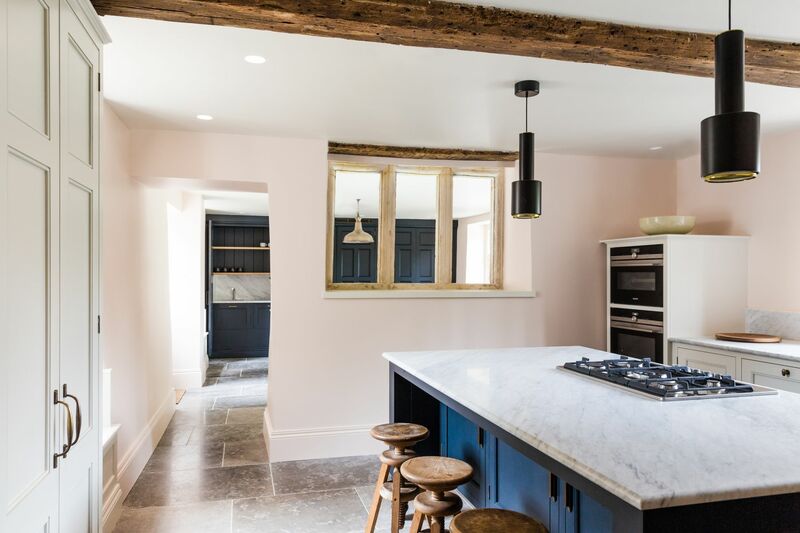 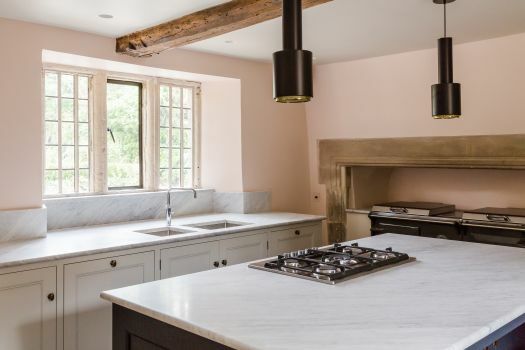 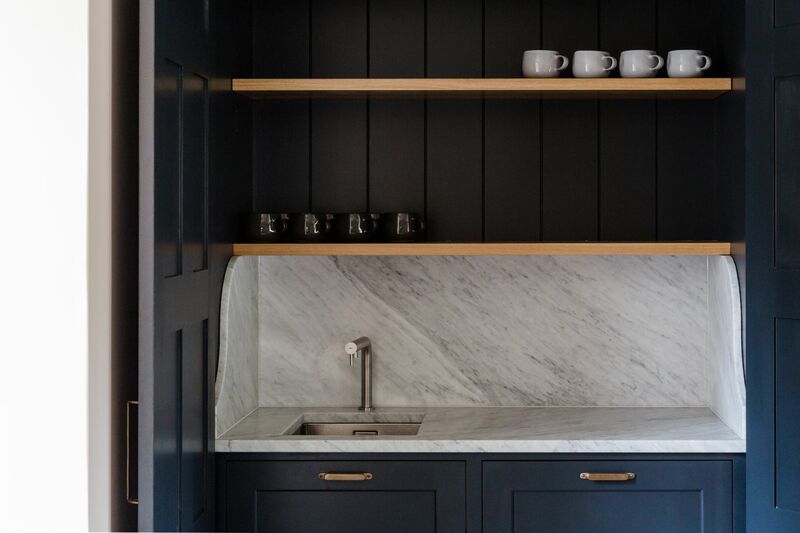 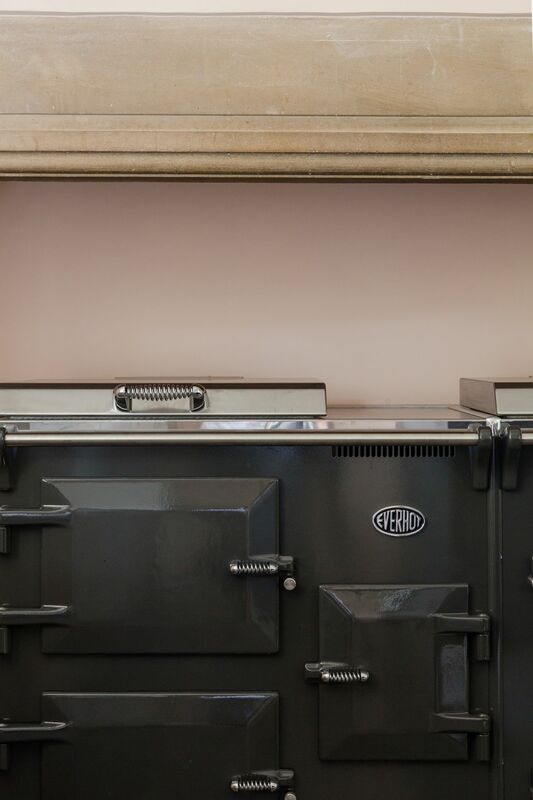 Recommended by Bath architects Simon Morray-Jones, we’ve worked directly with the owners on our designs to produce this kitchen and dining room space in their Grade II* listed property. A compromised space, given the age of the building and the limitations that its listed status brings, but without impinging on the integrity and structure of the building, the space has been cleverly utilised. 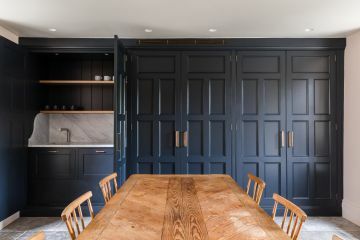 The room the kitchen accommodates is small in relative terms to the house, to compensate for this, we have included an ‘overflow’ servery within the dining room. 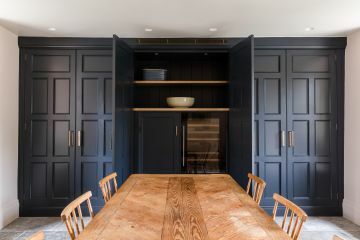 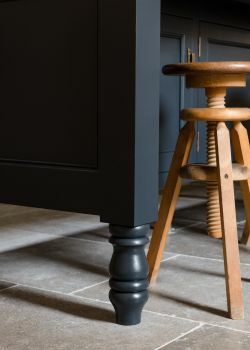 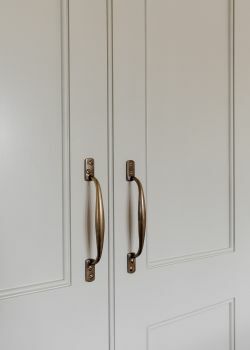 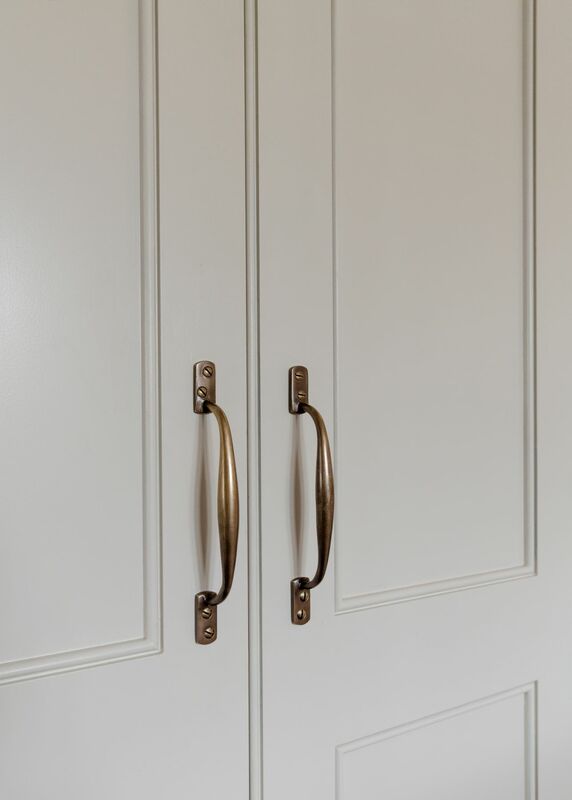 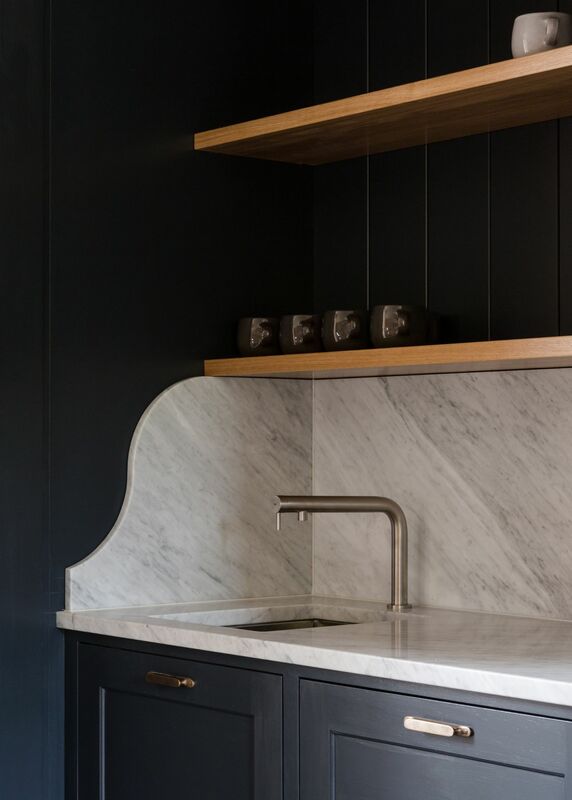 Floor to ceiling cabinetry has been designed with the appearance of a panelled wall, which is furnished with a wine fridge, dishwasher, sink and storage and produced in a hand painted finish and disguises an unsightly concrete plinth. 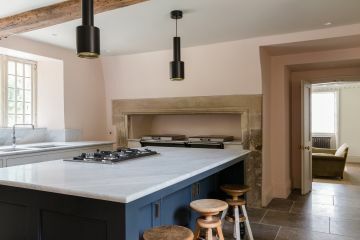 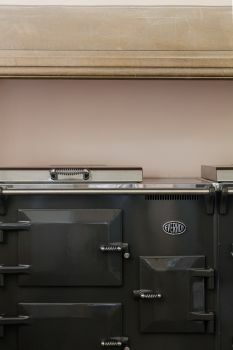 The kitchen is furnished with an island, hand painted floor cabinets and a range cooker sits within the fireplace recess. Carrera marble adorns the worktops. 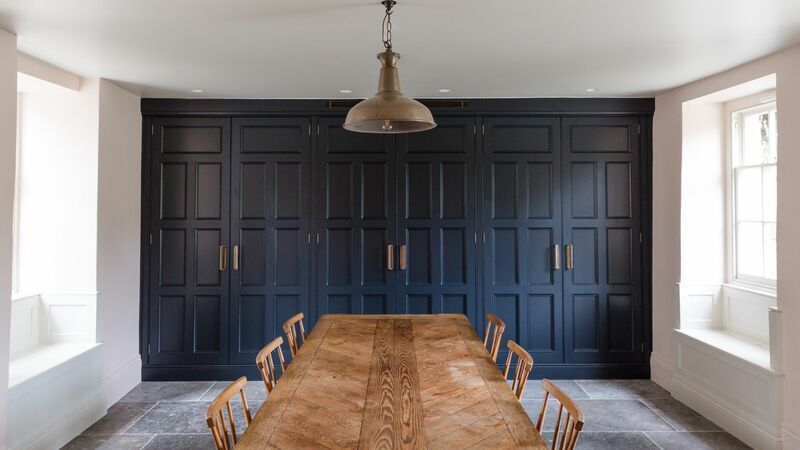 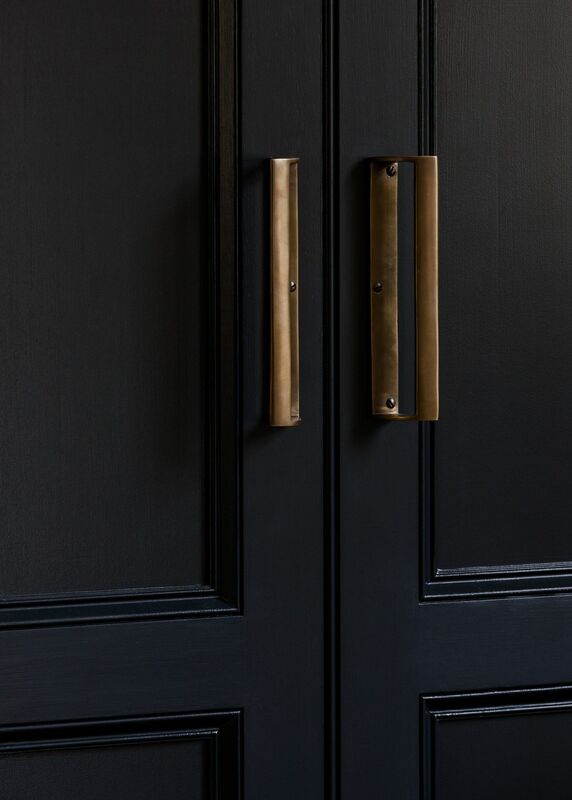 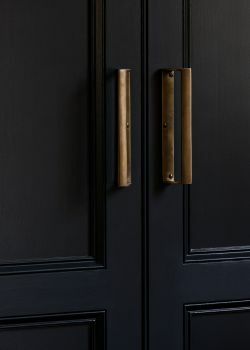 Being mindful of this building’s age and history, through our research, our design details reflect the period of the property with furniture mouldings and panelling evocative of its past.